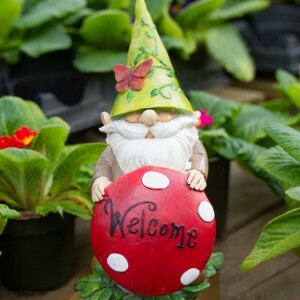 Welcome to Salisbury, a magical place where the gnomes say “Welcome”, the fairies live in houses, and the flowers bloom in April. 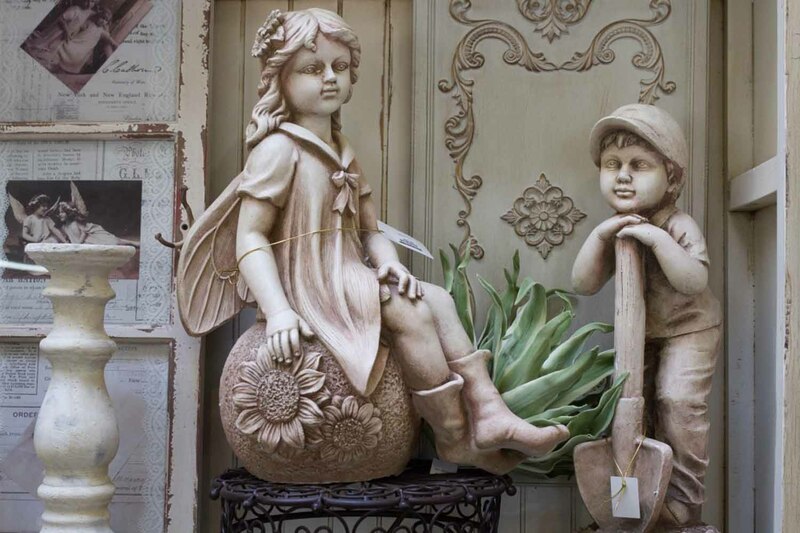 Stop by this weekend and catch our spring fever. 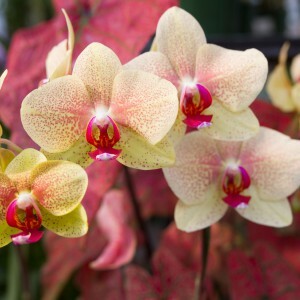 The sun is shining, flowers are blooming, and people are smiling. You’ll be smiling too when you see the great deals we have going on. 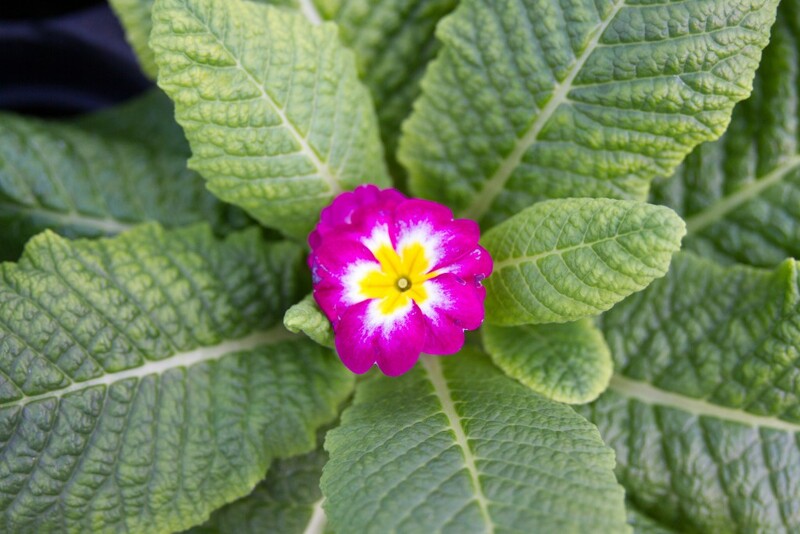 We need to make room for our annuals, so all our houseplants are 50% off and primulas are now only $2 each (while supplies last). 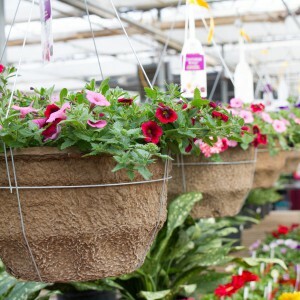 Our hanging baskets and planters are filling out with beautiful flowers and are waiting to find their new homes. 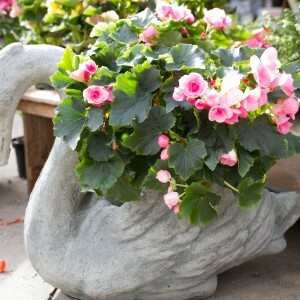 We also have some really neat and trendy garden décor. 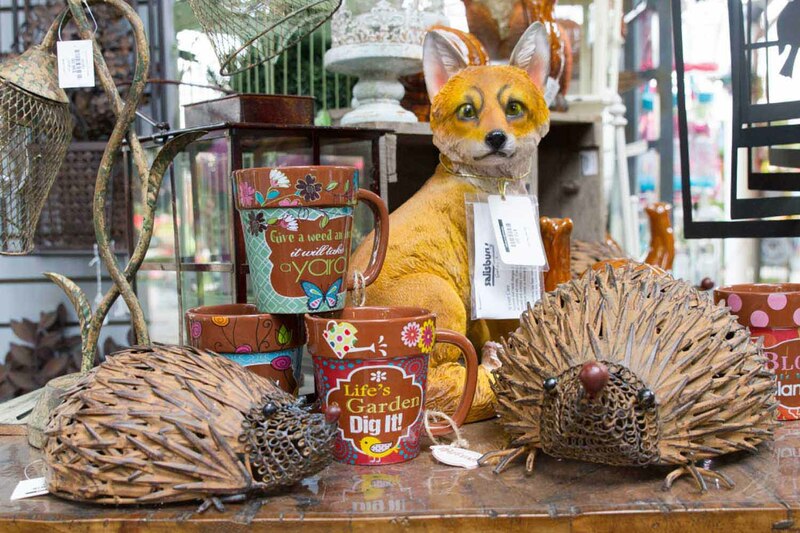 We’ve got a little (or a lot) of something for everyone here, so bring the kids, your Grandma, or even your dog. Have a great weekend! 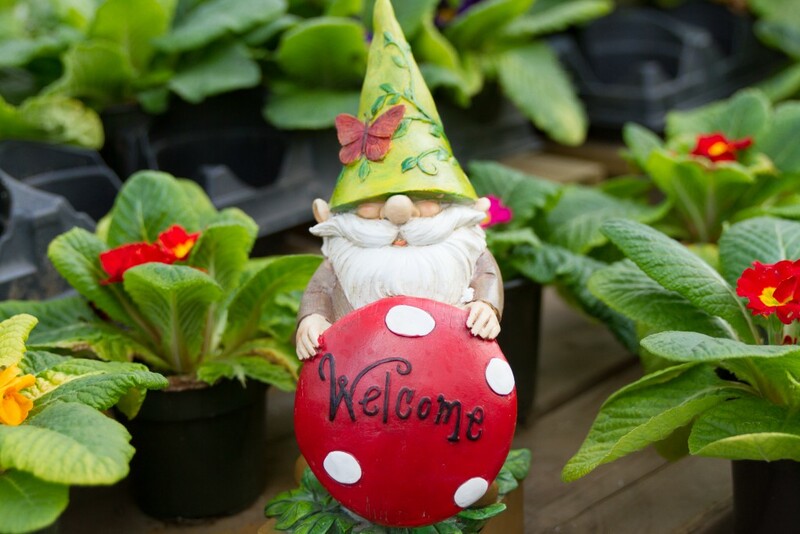 Our friendly garden gnome “Gnorbert” wants to wish everyone a great weekend! 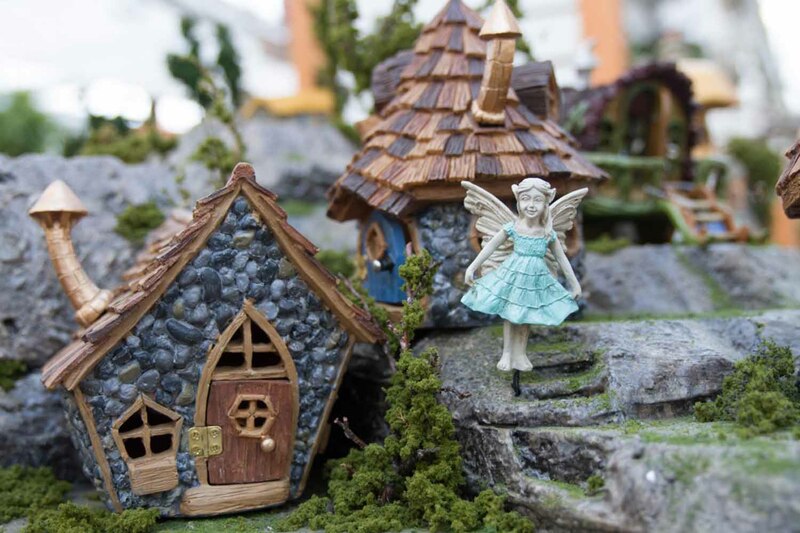 We have all of the essentials to build your own fairy garden. 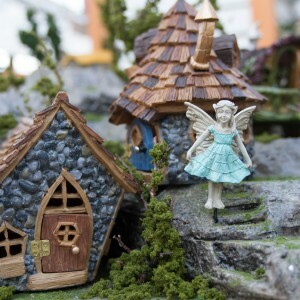 We also have fairy gardening workshops, so keep your eyes peeled for future workshops. 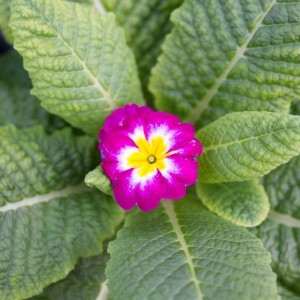 Our Primula is on sale for $2 each! Our hanging baskets are filling out beautifully. Hurry, we need to make room for the annuals! 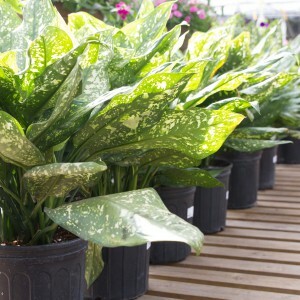 Houseplants are now 50% off. 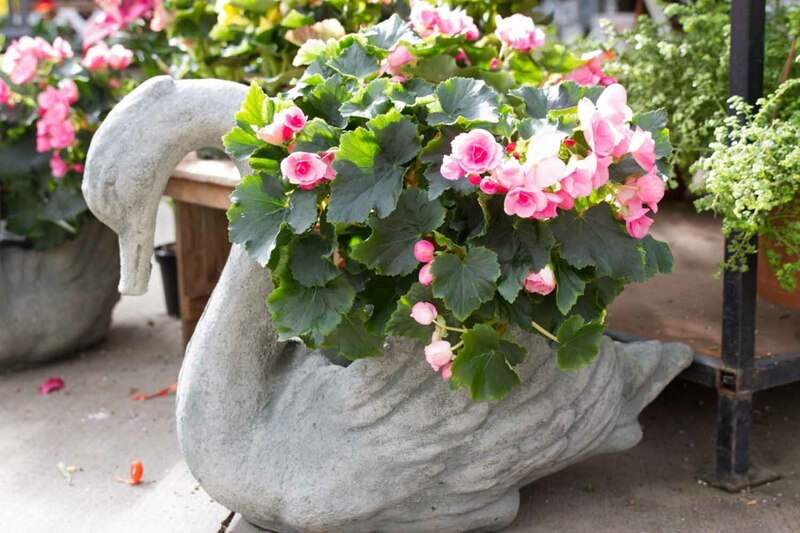 A lovely swan planter is one among many of the beautiful planters you’ll find at the greenhouse. Statues are emotions trapped in time. 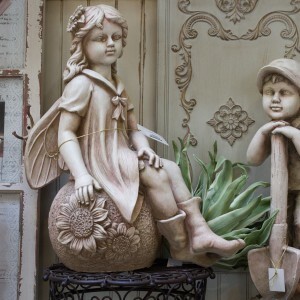 We have a large selection of statues and fountains which will make beautiful conversation pieces in your yard this year. 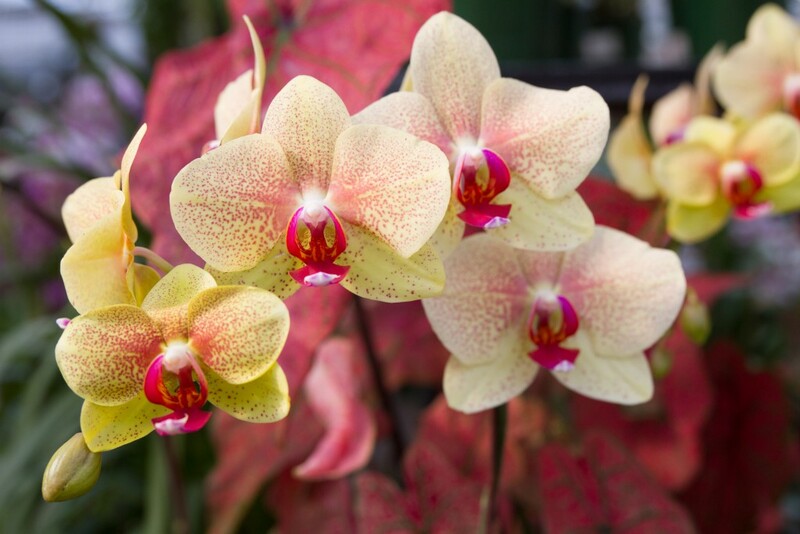 We have orchids in all shapes, colors, and sizes. 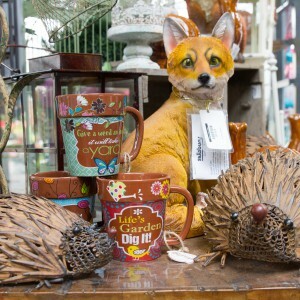 Stop by and check out our selection. 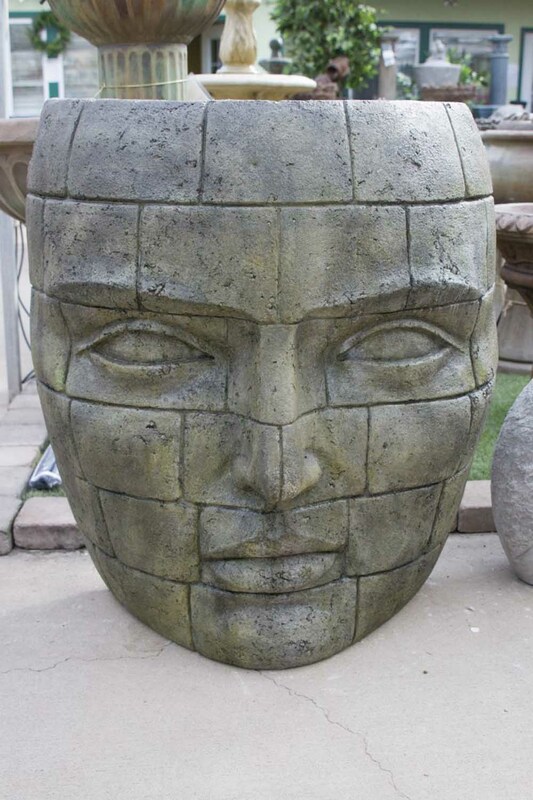 You’ll find faces in all sorts of places around the greenhouse. 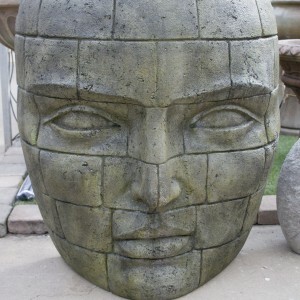 These faces look great peeking out from a flower garden or even up in a tree. 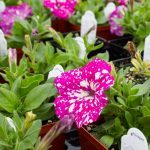 Rob is Alberta's most popular gardening author. He's written four books and almost 500 articles, all devoted to empowering and inspiring Alberta gardeners. 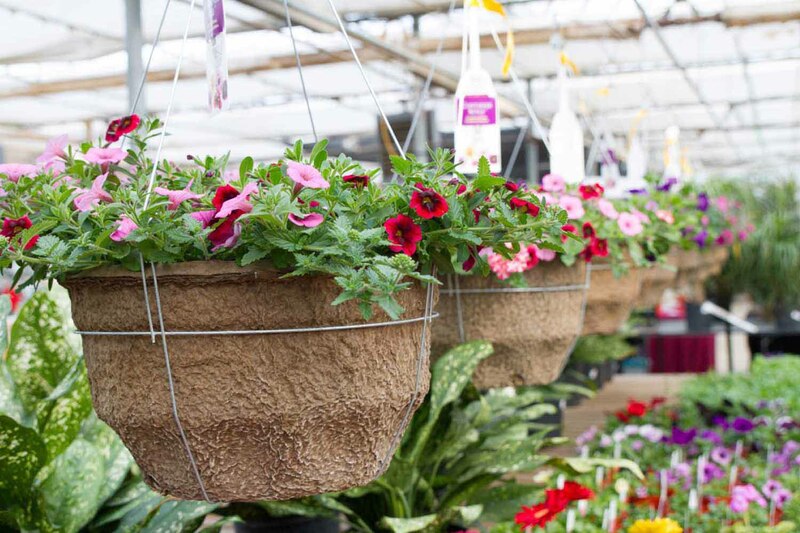 We were so proud to be named one of North America's Top 100 Garden Centres in 2016 by "Garden Center" magazine. Thanks to you for making us what we are these past 51 years! 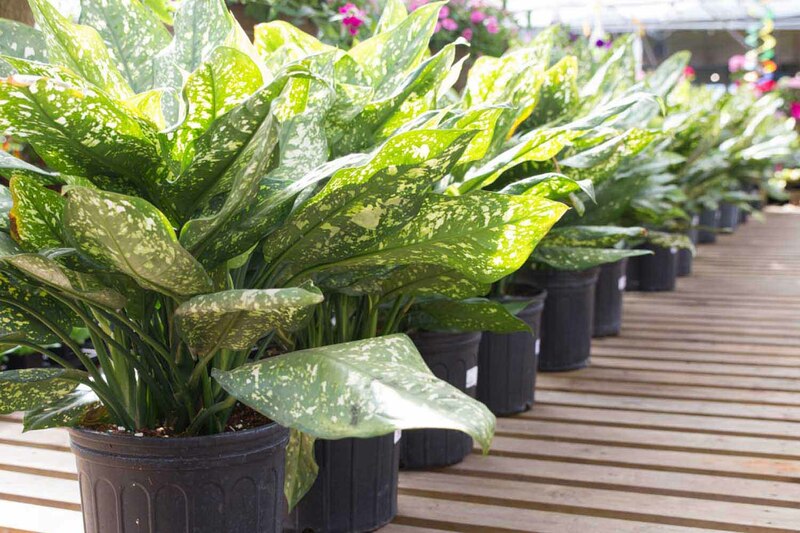 Welcome to Salisbury, a premier Edmonton greenhouse and one of Alberta’s largest full-service garden.